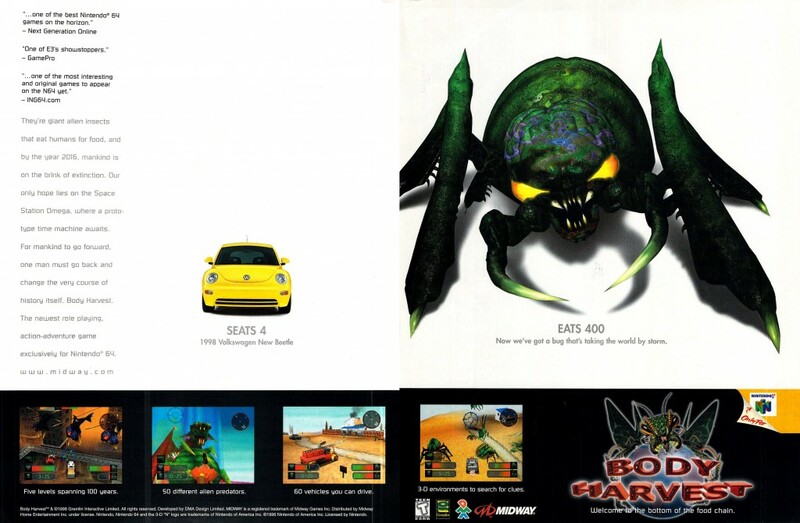 Body Harvest was meant to be one of Nintendo’s early, high profile releases for the Nintendo 64. 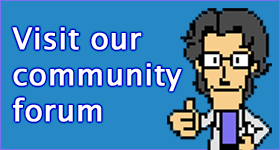 However, clashes in the design of the game with developer DMA Design and massive delays saw them drop the project. It’s one of those “what could have been” moments, given that Body Harvest is a kind of progenitor to Grand Theft Auto III, albeit without the same level of detail and polish.